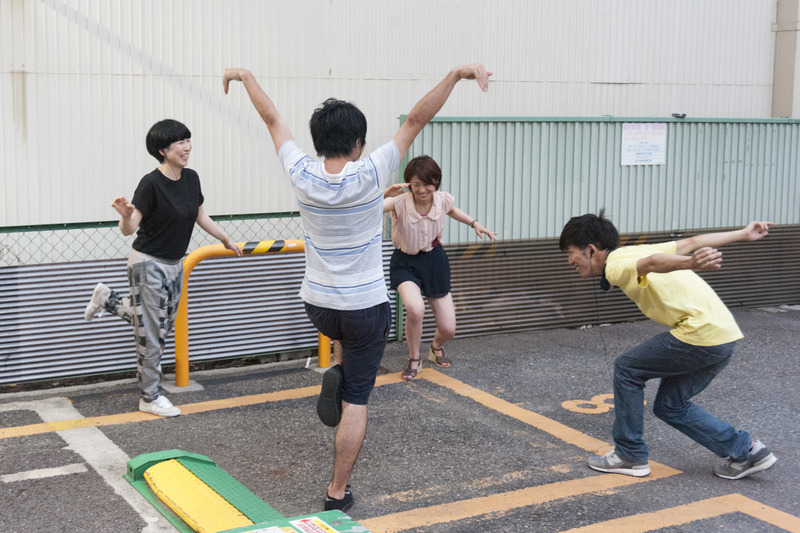 For Aichi Triennale 2013, together with Daniel Boy, Josa Gerhard and Christiane Hütter from Invisible Playground, I created an exhibition format for short, site-specific games playable by groups of 4 in places scattered throughout the city. 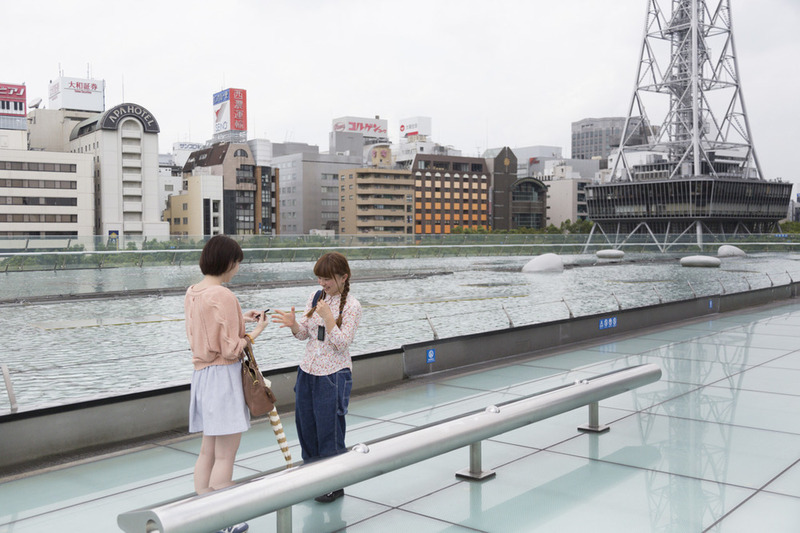 Visitors were equipped with MP3 audio guides (or could use their smart-phones), followed the MoMI map to one of the exhibit locations in public space and pressed play - all at the same time. Like the interlinked but different voices in a musical composition, each player’s individual audio track instructed them to enact their part in a situation that become the exhibit itself. All games were written on the basis of interviews with residents we conducted during a site visit.